Howdy, folks! 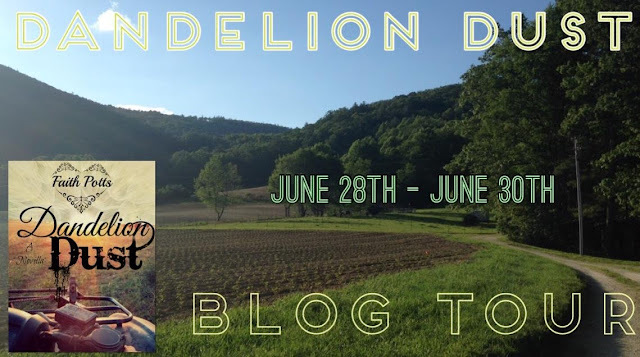 This morning, I am absolutely delighted to share with you Dandelion Dust, a debut novella from author Faith L. Potts! 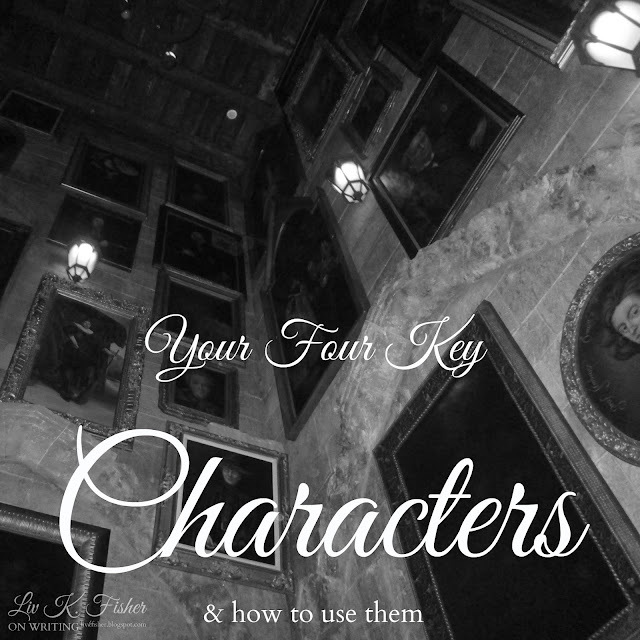 "These four characters are important for the simple reason that, together, they provide the foundation for not just your plot, but a multi-faceted theme." In J.K. Rowling's Harry Potter, we meet Lord Voldemort (and yes, I'm pronouncing that "t" as silent). He's the reason Harry's an orphan, and provides a stark contrast to the story's theme of love and loyalty. In the BBC's Poldark, there's George Warleggan. Crafty, manipulative, and determined, George shares Ross Poldark's burning anger and desire for change... which makes him the perfect villain. Howdy, Dragons! Today I'm delighted to introduce to you Coiled, a new, YA mythological romance from H.L. Burke! As the ugly twin to a perfect sister, Princess Laidra lives her life in the shadows -- until her parents offer her as bait for a giant serpent. Her escape attempt leaves her shipwrecked on a secluded island with only one inhabitant: Prince Calen, who lives under a curse. If anyone looks upon him, he turns into a giant serpent. Speaking to him in the darkness, Laidra sees past the monster to Calen's lonely soul, and she determines to free him from the magic's hold. But if Laidra can't break the curse in time, Calen will become a mindless creature of scales and fangs forever. In the magical land of Perth, divisions between the Old Kingdom and the New have waged for centuries. The humans have long harbored a mistrust of the spell-casting Fae and vice versa. In the midst of this conflict, Estrella the Sorceress lays waste to the Training Academy for Human Warriors, making an enemy in the soldier, Jalen. During their standoff, Jalen is turned into a squid and Estrella, unable to restore him to his original form, takes pity on him and travels west across the Sea to bring him to the Wizard in hope he can be saved. But is there more to the unrest in Perth than meets the eye? Are you doing Camp NaNoWriMo this July? Feel free to add me! 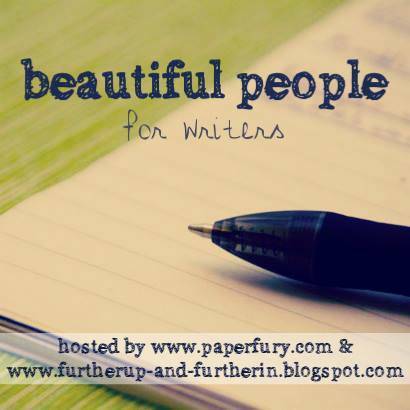 Now, on to Beautiful People, which, for those of you who don't know, is a monthly set of character questions, hosted by Cait at Paper Fury and Sky at Further Up & Further In. Though I don't always do Beautiful People (*coughs* Obviously. *glares at the small collection of all the Beautiful People posts I've ever done*), it's a rather fun tag (and what was supposed to be today's blog post had a fight with me), and next month's NaNo! Good excuse? Good. Since my Camp NaNoWriMo project is also the first draft of my Five Poisoned Apples entry, we'll be discussing Jayna Buckley, the Regency heroine who also happens to be my Snow White character. Ahem. Without further ado, zee queztionz! Hullo, Dragons! *basks in the glory of summer* *sighs* Isn't it just wonderful to finally have free time? Today, I have a couple tags to share with you. 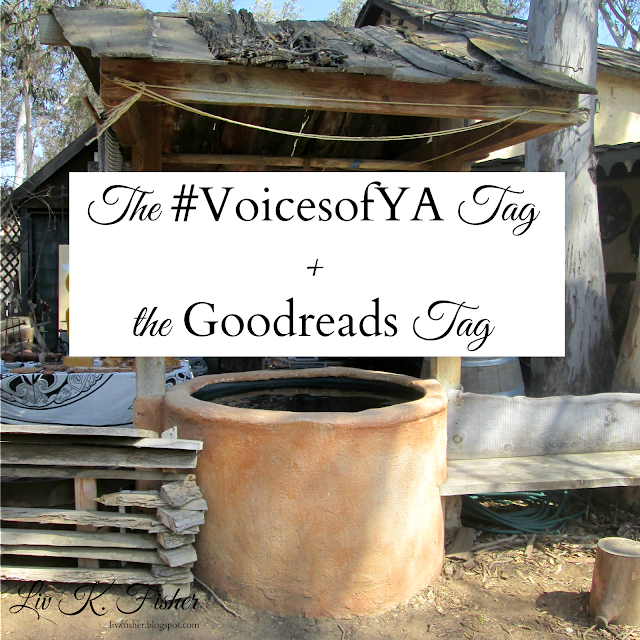 The first is the Voices of YA Tag, from Audrey Caylin! *waves* Thanks for the tag, Audrey! And thanks to Caitlyn at Quills & Coffeefor creating it! I've never been very big on children's books. And though I do fall in love with the occasional middle-grade novel (*coughs* Harry Potter and Percy Jackson & the Olympians!!!! ), I've always loved the enthusiasm and originality of YA fiction. 2. Describe your writing process. Do you like outlines and structure, or seeing where the story takes you? Today, I'm delighted to feature novelist Desiree Williams! Desiree is a fellow spekkie who writes fantasy with a good dose of romance! I recently read one of Desiree's latest novels, Sun & Moon, which is a captivating tale set in a land of desert sands, harsh slavery, soulmates, allegories, and powers harnessed from the stars. If you haven't read Sun & Moon, I highly recommend it! You can pick up a copy here. Now, Kamryn Kensington finds herself in a strange new world. Within minutes of her arrival, she dodges an archer's arrow and avoids getting sliced up by a cosplay reject holding a dagger to her throat. And that’s before the storyteller's breath brings stories to life.